Comcast Corporation announced it has selected two new African American majority owned independent networks to be broadly distributed on Comcast Cable systems beginning in January 2019. 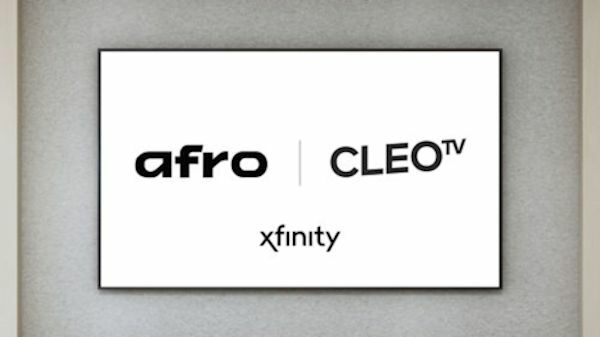 After a thorough evaluation of dozens of proposals, Comcast selected AFRO and CLEO TV, both of which will provide quality entertainment that highlights and features TV and movie content about African American and black communities. AFRO, a channel from Afrotainment, is a 24-hour polycultural black network mainly broadcasting top-rated Nollywood and black movies, dramas, sitcoms, music, talk, and late night comedy shows. CLEO TV is a lifestyle and entertainment network targeting Millennial and Gen X women of color. Derived from the name Cleopatra, one of the most powerful, trendsetting, rule-breaking and iconic women in history, CLEO TV will offer quality content that defies negative and cultural stereotypes of today’s modern women. The network promises a unique and diverse offering of short-form and long-form content including travel, home design, cooking, talk shows, movies, docu-series, sitcoms and much more. 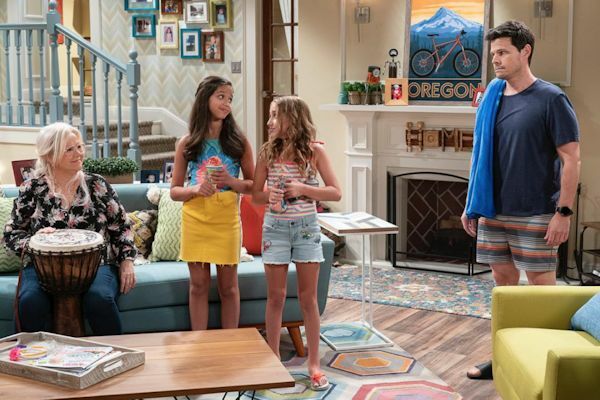 Sydney to the Max, a sitcom introducing 13-year-old actress/musical artist Ruth Righi (Broadway's School of Rock The Musical) in her first leading role, is set to premiere Friday, Jan. 25 at 8:300 p.m. EST/PST, on Disney Channel and DisneyNOW. 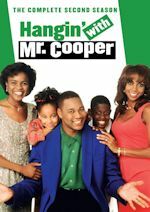 Created by Mark Reisman (Frasier, Wings, The Exes), the series is geared for kids ages 6-14 and families. It also stars Ian Reed Kesler (Suits), Caroline Rhea (Sabrina the Teenage Witch, Phineas and Ferb), Jackson Dollinger (Puppy Dog Pals), Ava Kolker (Girl Meets World) and Christian J. Simon (The Amazing World of Gumball). 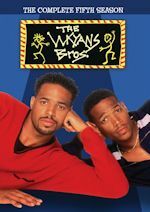 Set in the present day with flashbacks to the 1990s, the comedy revolves around outgoing middle schooler Sydney Reynolds who lives with her single dad Max in the house he grew up in, along with her progressive grandmother Judy - three generations under one roof. 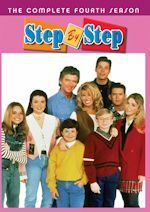 As Sydney's preteen pursuits begin to expand with unexpected and funny twists, Max tries to get a better sense of the guidance, perspective and support she needs. Grandma, full of both parental wisdom and wisecracks, has a razor-sharp memory that proves Max's own teenage antics parallel Sydney's. Flashback scenes to a young Max and his best friend Leo juxtapose the funny predicaments invented by Sydney and her vivacious friend Olive. 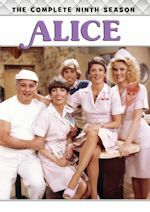 Caroline Rhea plays Judy in both eras. Ian Reed Kesler is adult Max, Jackson Dollinger is young Max, Ava Kolker is Olive and Christian J. Simon is Leo.